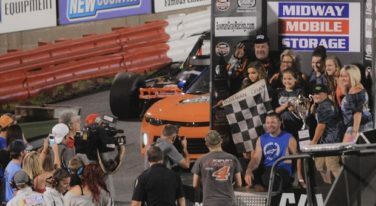 While we could spend our Memorial Day weekend at any race track in the country, we at RacingJunk decided to give a few props to the hometown heroes of this sport by making a pit stop at one of the most historic short tracks in the country – Bowman Gray Stadium – for the Sportsman 100. 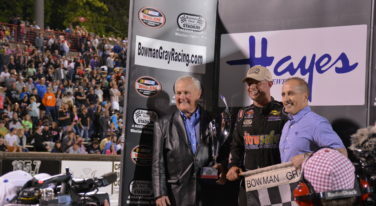 Bowman Gray Stadium finally kicked off its 67th season of racing with a sold out crowd. 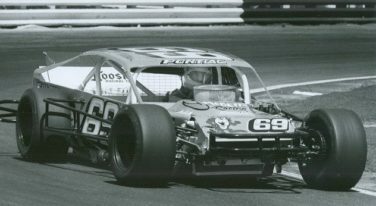 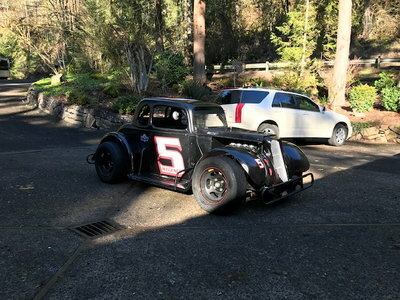 Junior Miller rolls out for his 40th year of the Southern fried/Southern Modified Tour. 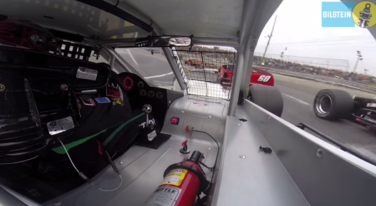 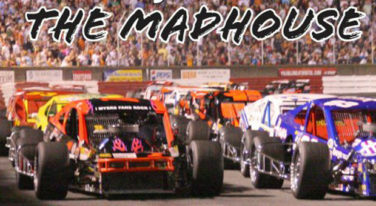 The Modified races at Bowman Gray Stadium are always wild and action packed.